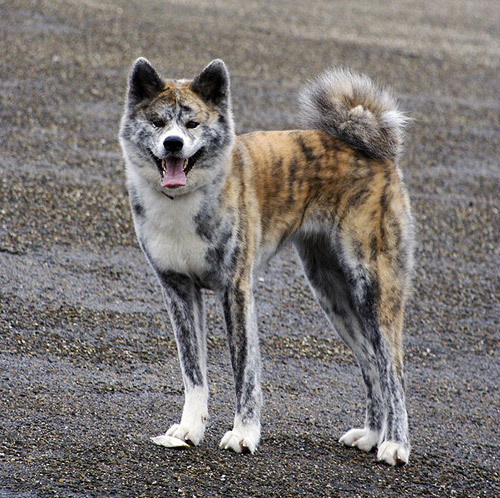 Native to the island of Honshu in the region of Akita, Japan this breed has remained unchanged for centuries. Meet another member of the ancient dog breeds of the world. 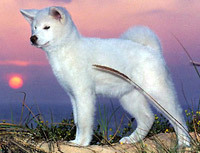 This breed is considered the national dog of Japan and is one of the 7 ancient breeds that is also a National Monument. Considered a symbol of luck, the Akita is used for a variety of purposes in Japan. There are two types of Akita animals, the original Japanese breed and the newer American Akita which is a US variation of the original. 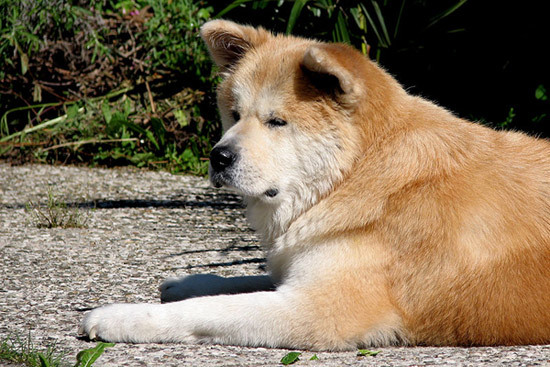 Interestingly enough, the first Akita was brought to the US by Helen Keller in the early 20th century. Given to her as a gift by the Japanese government after a visit there. Later, after WWII many servicemen were impressed enough with the animals to bring them back to the US. This is the largest of the Japanese Spitz-type breeds and they are powerfully built. They are intelligent and fearless which makes them great watch dogs. Traditionally they have been used for hunting bear, sled dogs, military animals, police dogs and retrievers. Japanese women would often leave their family in the Akita’s care when they needed to leave the house. We hope you enjoyed this quick look at one of the ancient dog breeds of the world. Stay tuned, because we’ll be getting to know more of the in the coming weeks. Fantastic items from you, man. I have be mindful your stuff previous to and you are just extremely fantastic. I actually like what you’ve received right here, really like what you’re saying and the way through which you assert it. You are making it enjoyable and you still take care of to keep it sensible. I can’t wait to learn much more from you. That is actually a great web site.